Chiropractor Dr. Brian McGuckin offers chiropractic care and nutritional support to allow your body to heal naturally. We locate the cause of your problem for the most effective correction possible. Visit our website today for more information! 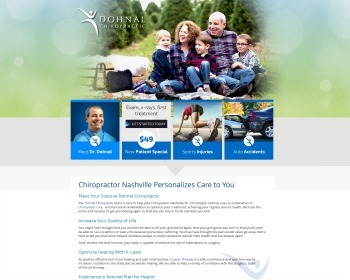 Chiropractor Dr. Christopher Dohnal has been relieving pain and providing wellness for the community since 2005. We create customized treatment plans using a variety of natural, noninvasive methods and effective therapies. Call today! 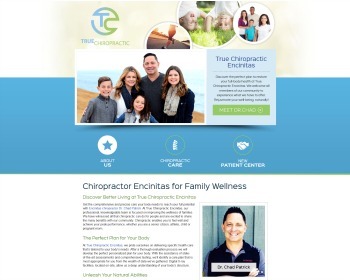 Chiropractor Dr. Chad Patrick focuses on family wellness care, seeing all ages from infants to senior citizens. We’re here to support the well-being of you and your loved ones, delivering natural health care. Visit our website today! 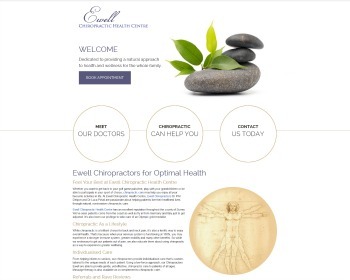 Chiropractors Dr. Phil Delport and Dr. Luca Pirtali are passionate about providing natural health and wellness solutions to those in the area and beyond. Gentle chiropractic techniques are offered at the family practice. Visit our website today! 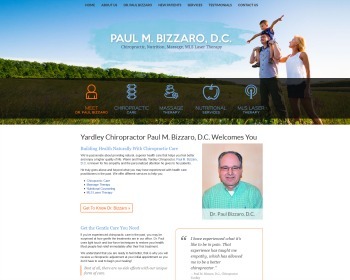 Chiropractor Dr. Paul Bizzaro offers nutrition, chiropractic care and massage therapy at one location. Experience health care with our compassionate team who genuinely cares about you and getting you the results you want. Visit our website today! 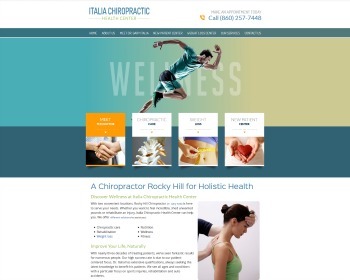 Chiropractor Dr. Gary Italia offers years of experience and expertise in treating diverse injuries and preventing future problems from occurring. Boost your well-being with chiropractic, rehabilitation and weight loss. Visit our website today! 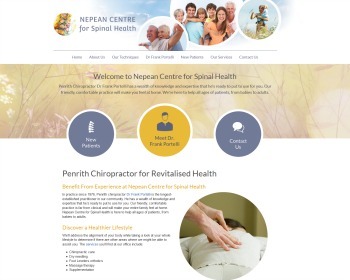 Chiropractor Dr Frank Portelli has forty years of experience in providing chiropractic care to all ages of patients. 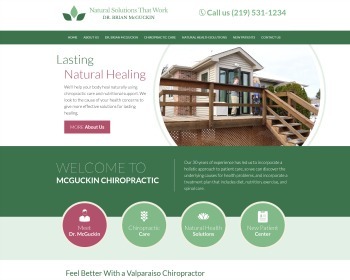 He uses gentle, specific chiropractic techniques and offers dry needling, massage therapy and orthotics. Call today!